Perhaps you’re done playing nomad– and you’re ready to start your career at home. Maybe your plan was to work in a foreign country for a couple of years and that time period is up. Or maybe you’re just missing home and you’re looking for a gig that will bring you closer to your loved ones. Regardless of the situation, after fulfilling your goals abroad, you’re ready to head back home. The only problem: You haven’t found a job. With a bit of thought, dedication and craftiness, you can improve your chances of finding a job in your home country and making a successful homecoming. At times, candidates shy away from telling an employer that they aren’t in a country for fear that their application will be immediately rejected. And yes, that may happen, but if it were the case, it would have happened at some point during the process anyway. In this way you’ll prove to the hiring manager that you have a solid reason for moving back home. 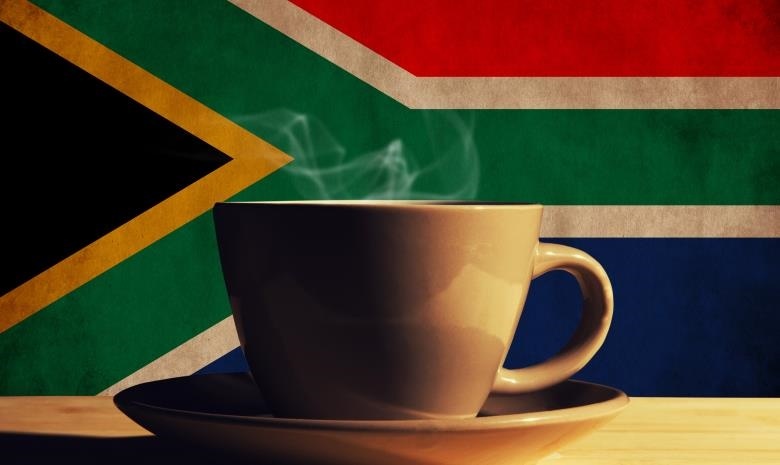 International experience is a big plus for many recruiters. But for employers who look for stability in their candidates, you may be regarded as a flight risk. That’s why it’s important to properly sell your skills and actively look for employers who will appreciate your international experience. It’ no secret: Hiring managers will Google you. And when they do, you want them to find a collection of up-to-date professionally relevant links. Although you don’t have a hand in the search results, you can do things to improve the chances that the results will be excellent. So Google yourself and see if there is any content – old pictures and posts that you can remove immediately. To improve your results you can start by creating a personal website in which you can collate all your work, experience and links of the social media links recruiters can find you on the web. Who's Who is a fantastic tool for showcasing your professional achievements and connecting with peers in your industry. Also remember that recruiters are always hunting for talented candidates on South Africa’s biggest job sites. 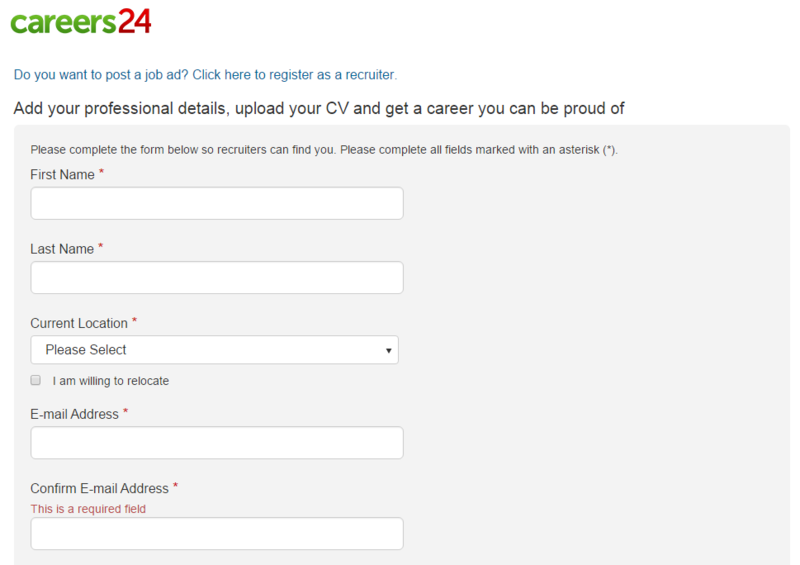 As the country’s leading online job portal, Careers24 is loaded with recruiters who are looking for candidates like you. To increase your chances of being headhunted, simply use Careers24 to customise your CV so you find positions best suited to your needs. In addition, if your CV matches the recruitment criteria of a recruiter, they’ll be immediately alerted of it. Another great way to find the best jobs for you is to simply create a Job Alert using your profile. You’ll be an email everytime a vacancy matches your specific industry, location and/or salary requirements. The best way to show you’re serious about moving back home is to be physically there. When you’re planning to take some time off to go home, reach out to companies or people in your industry. If you can, schedule meetings, attend industry events and show employers your commitment to make a comeback. For a little extra help you can get Career Advice on our website, and find us on Facebook, Twitter and Google+.